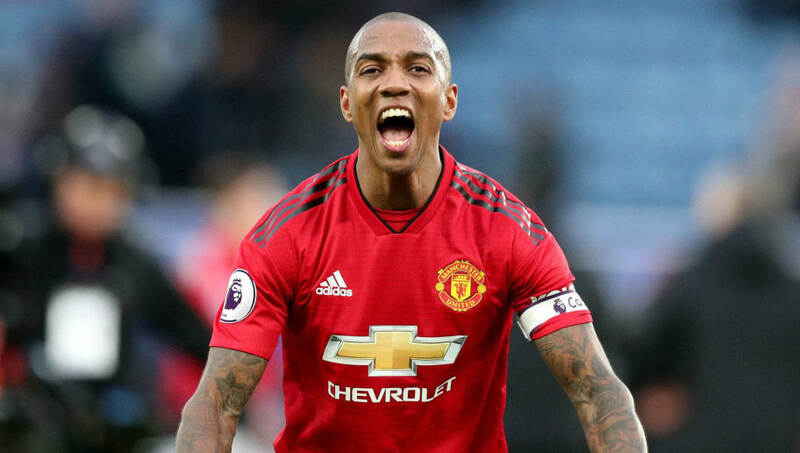 ​Manchester United full-back Ashley Young has committed his immediate future to the club by signing a one-year extension to his contract that promises to keep the veteran utility player at Old Trafford until the summer of 2020. Young, who has forged a new role at United since reinventing himself as a defender in recent seasons, had been due to be out of contract at the end of the current season. Now, however, he will remain at the club for at least one more year until the end of next season, by which time the former Watford and Aston Villa winger will be approaching his 34th birthday. Having arrived in the same summer (2011) as David de Gea and Phil Jones, Young remains one of the longest serving players in the current United squad after Antonio Valencia and Chris Smalling, who arrived in 2009 and 2010 respectively. He joins fellow defenders Jones and Smalling in signing new contracts since the turn of the calendar year. Anthony Martial has also signed a new long-term deal in 2019. Midfield pair Juan Mata and Ander Herrera are still to reach an agreement over their respective futures and could yet leave as free agents in the summer. The same is also still true of Valencia.